KOSCIUSKO COUNTY — A picture is worth 1,000 words — especially when it comes to nature’s beauty. The Watershed Foundation’s annual photo contest aims to share how community members live, learn and play on our area’s lakes and streams. “We love to see the pictures, share them, and let others know how important they are to protect and improve upon,” explained Lyn Crighton, TWF executive director. The competition was open to all photos taken in the Upper Tippecanoe River watershed, an area that includes over 60 lakes spanning from Crooked Lake in Whitley County to the Tippecanoe River south of Warsaw. Pictures were accepted from July until December 31, and then open voting for the “People’s Choice” award took place through TWF’s website and Facebook page. Shane Hastings swept the competition. 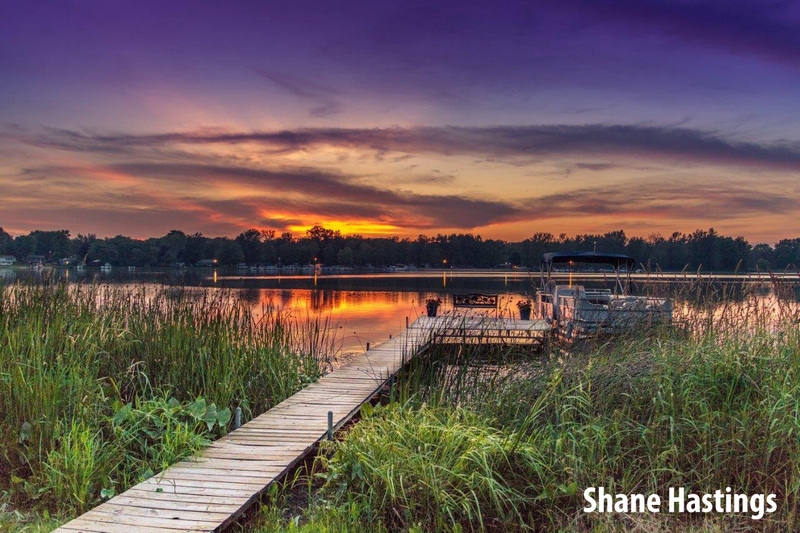 His photos of Ridinger Lake were by far the public’s favorites with “Sunset at the Anchor” winning the People’s Choice Award. The Wet n’ Wild category was very close. But Macey Young’s “Two Seconds” outleapt the other pictures. 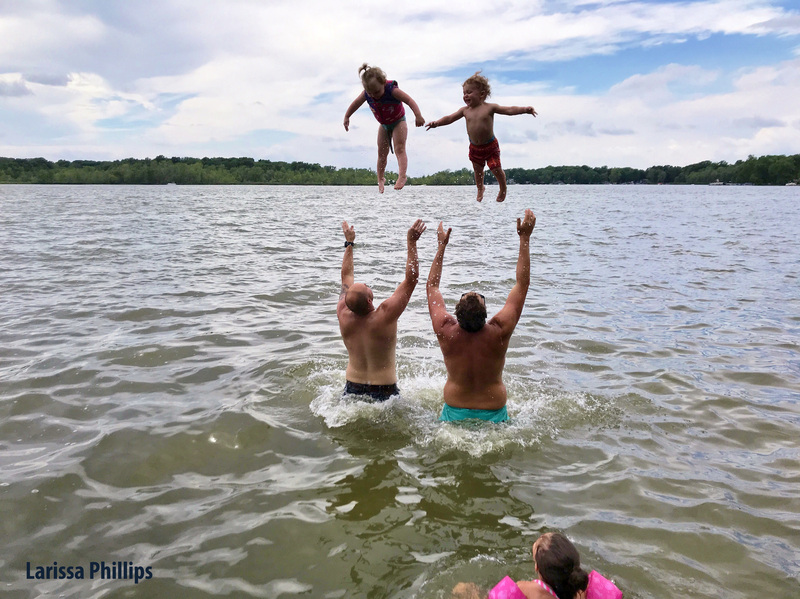 In the Lovin’ the Lakes category, “Tot Toss” by Larissa Phillips won over the judge’s hearts and secured this category for the win. Cathy Davis accomplished what many have tried, and failed to do. Catching all of “Fall Splendor” with amazing talent and winning the Nature’s Studio category with her photo on Loon Lake. Each photo contest winner will receive a gift card compliments of Bart’s Watersports. TWF was founded in 1997 to protect and improve water quality in the Upper Tippecanoe River Watershed; spanning from Crooked Lake in Whitley County to the Warsaw-Winona area. Over the past 20 years, TWF has worked with farmers and lake residents to implement over 200 water quality improvement projects. In the last five years alone, these efforts have prevented over 1 billion pounds of weeds and algae from growing in area lakes and streams. 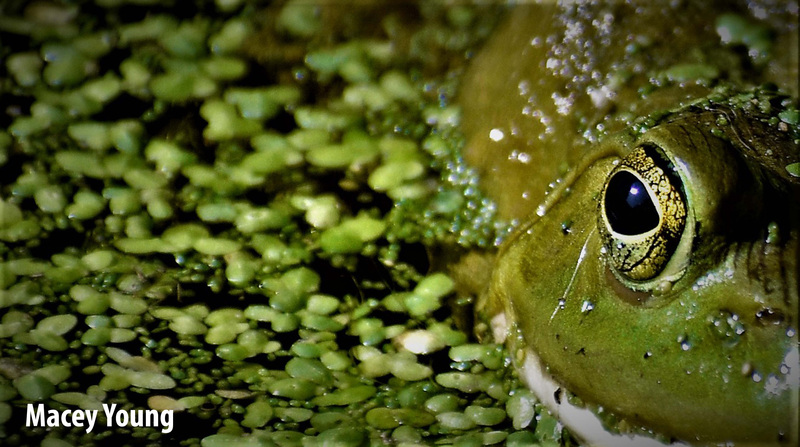 Macey Young won with her photo “Two Seconds” in the Wet n’ Wild category. “Tot Toss” by Larissa Phillips won the Lovin’ the Lakes category of the annual TWF photo contest. 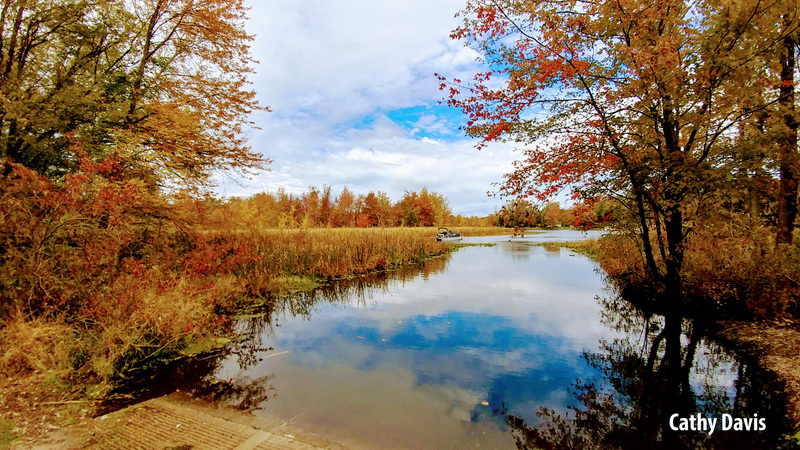 The winner in the Nature’s Studio category is Cathy Davis with “Fall Splendor” on Loon Lake.